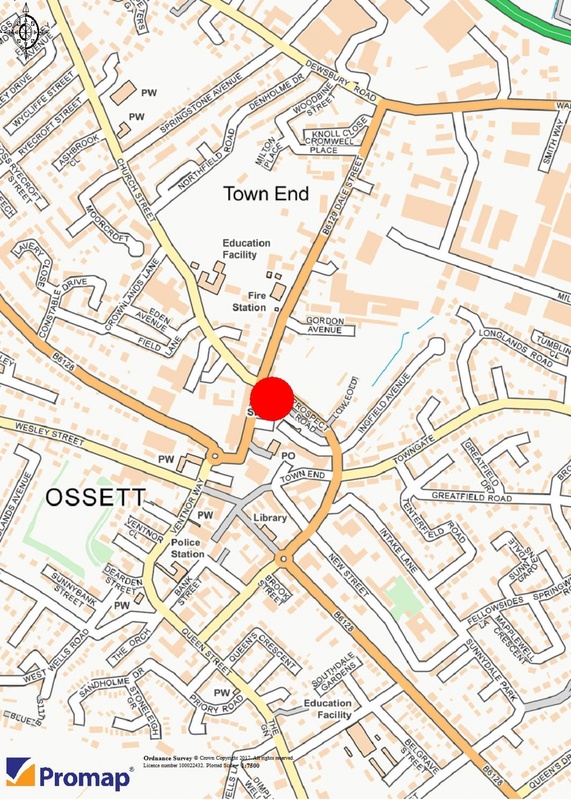 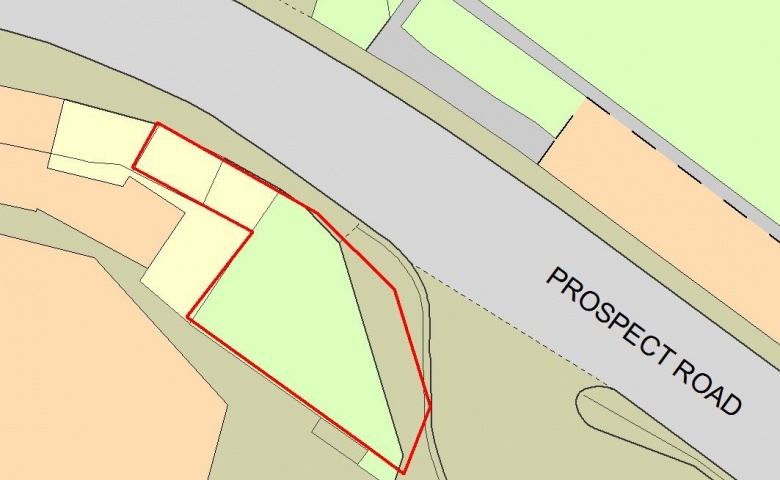 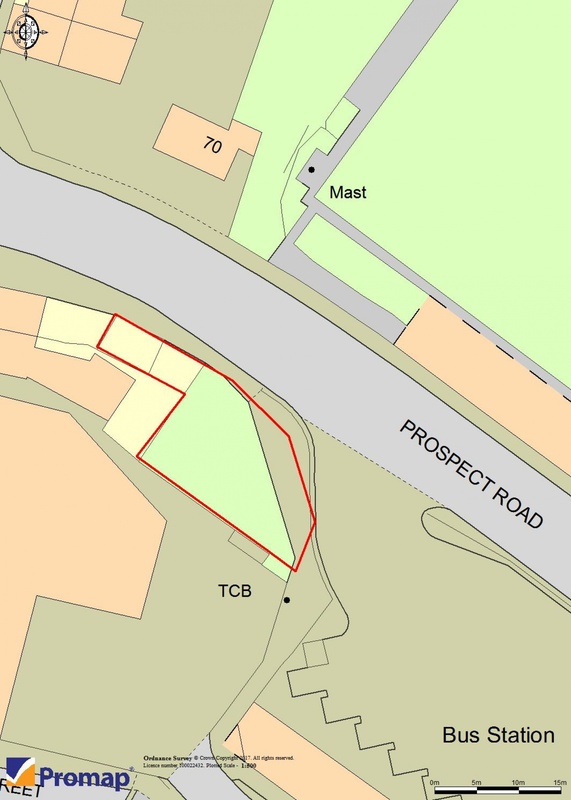 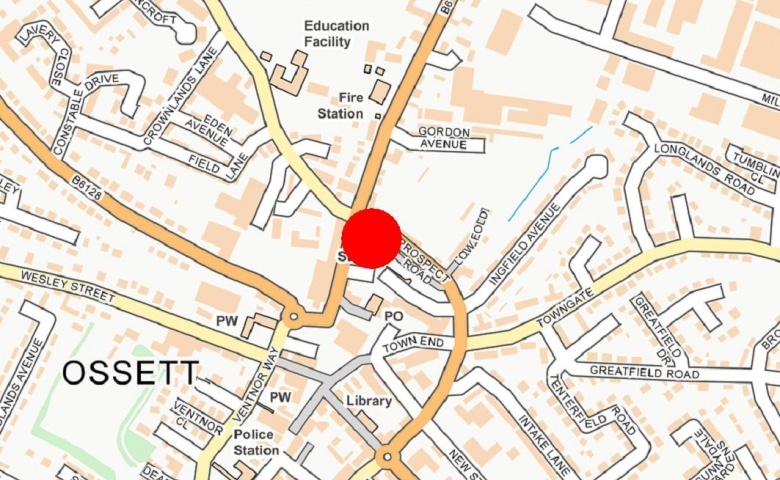 The site is located prominently fronting Prospect Road in central Ossett. 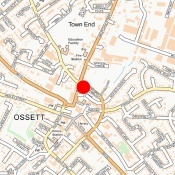 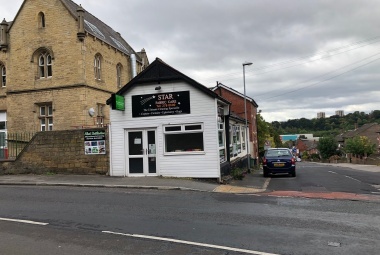 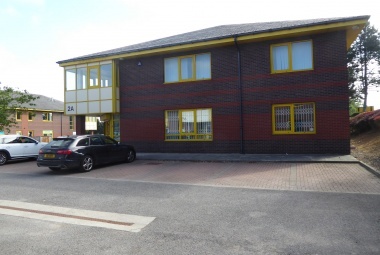 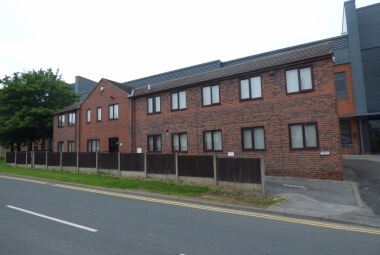 This location is immediately adjacent to the town bus station and opposite Ossett Town football club. 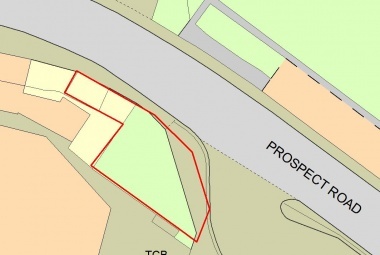 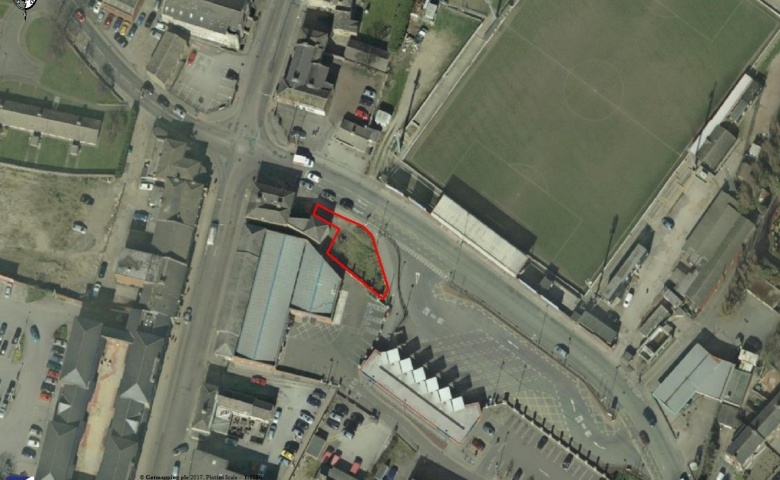 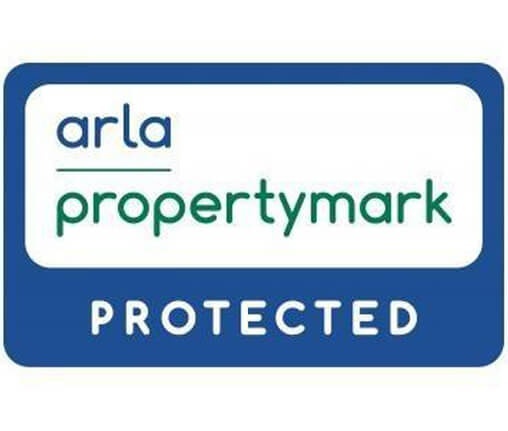 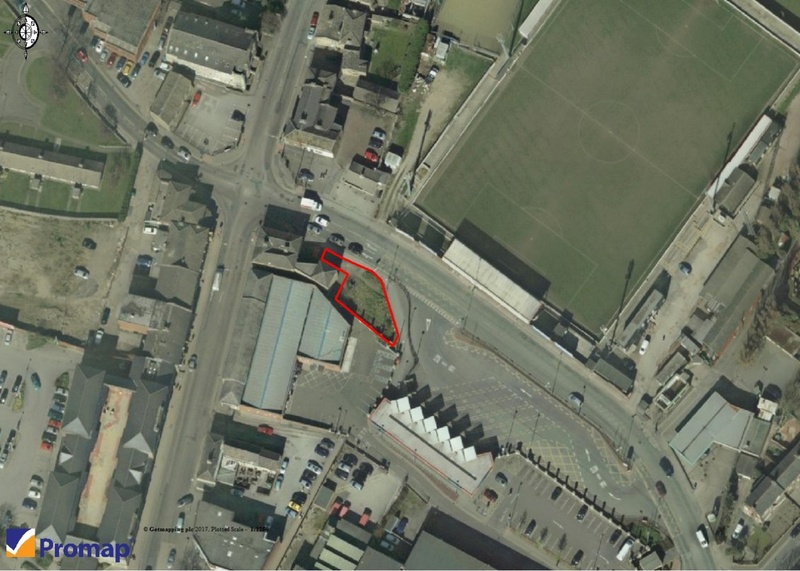 A freehold site extending to approximately 0.07 acres (0.03 hectares) which fronts Prospect Road and is bounded by a public footpath to the front and the car park of a retail warehouse to the rear. 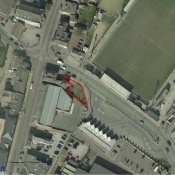 The site is level and predominantly grassed at present. 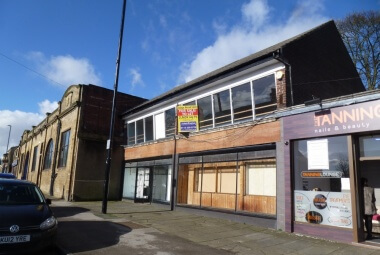 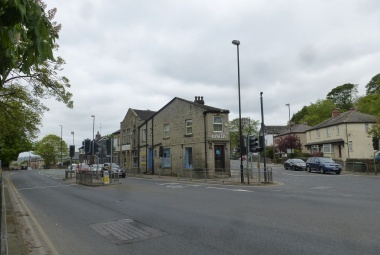 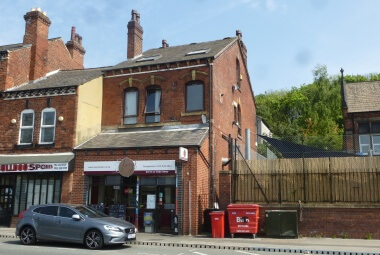 The site has planning permission for a mixed-use development comprising two shop units at ground floor level, 1 no 2-bed apartment and 1 no 1-bed apartment at first floor and 1 no. 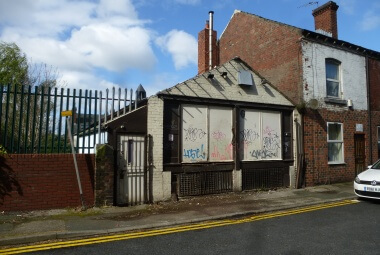 2-bed apartment at second floor. 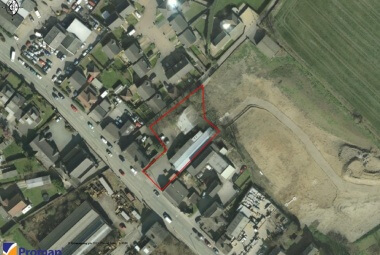 The planning consent reference is 16/01208/FUL and further details are available on the Wakefield MDC Planning Portal. 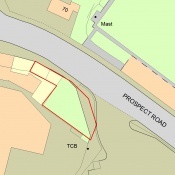 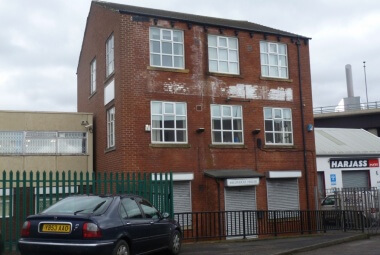 The site is offered for sale on a freehold basis subject to the above planning consent at a guide price of £150,000. 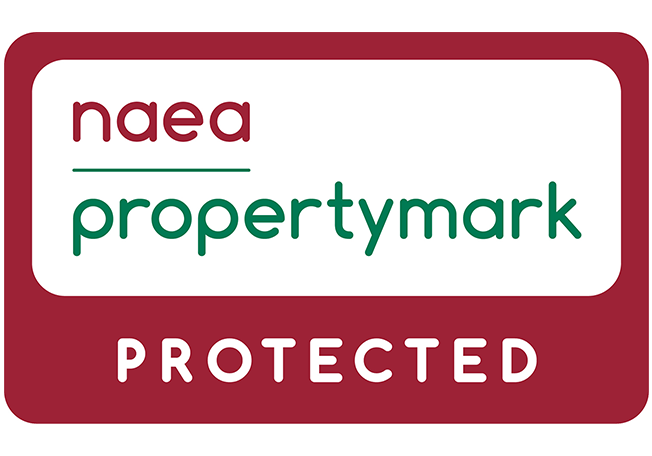 It is understood that VAT is not applicable on this sale.